Margaret (Ng Thow) Hing, J.D. 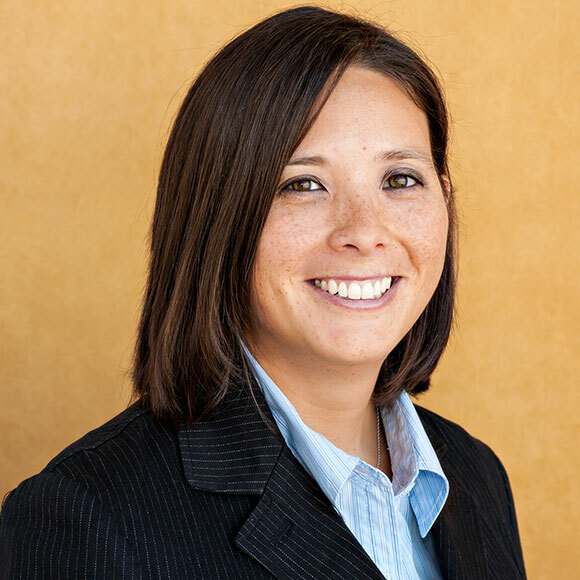 Margaret (Ng Thow) Hing oversees all aspects of La Jolla Institute’s patent portfolio and technology agreements, and supports business development functions. In addition, she is active in drafting and prosecuting patent applications to issuance. Margaret works with scientific personnel on a daily basis to support their research activities by facilitating access to research tools and technologies, and ensuring intellectual property protection of research discoveries. Prior to joining the Institute, Margaret was an attorney with Smart & Biggar, Fetherstonhaugh, a leading intellectual property and technology law firm. She advised clients on patent prosecution matters with a focus in the area of biotechnology. Margaret obtained a Master of Science in Molecular & Medical Genetics and J.D. from the University of Toronto, Canada.